Children today will have to deal with many challenges ahead. Bullying at school, bullying outside of school, bullying online, negative peer pressure, the pressure to conform – in particular when drugs and alcohol are involved, and this only scratches the surface. Unfortunately we can’t always be there for our kids, we can’t shield them from these external influences. But as a parent there is something we can do. Although we can’t shield them, we can prepare them. We can prepare them to be more confident, to be more resilient and to be better prepared to make decisions. This is where martial arts will help. 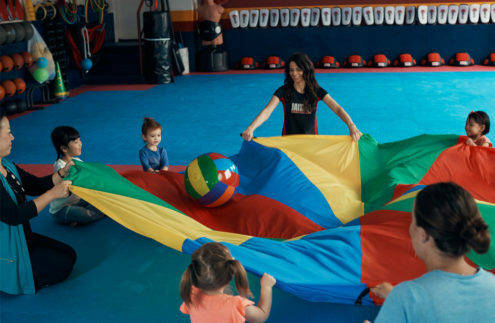 JAI Martial Arts has an extensive children’s program that is designed to develop your child not only physically, but also mentally. Life skills are embedded to help prepare your child for life ahead. Teaching your child about focus, goal setting, perseverance, respect and self control will help them learn to make the right decisions in life. 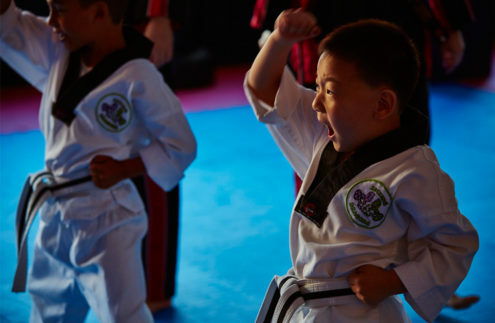 Valuable life skills your child will learn through martial arts include – Self Confidence, Self Control, Discipline, Focus, Goal Achievement, and Leadership. By learning how to defend themselves, your child will develop confidence in how to handle life’s obstacles. Their confidence will give them the courage to say “No” to negative pressure they will encounter through their school and social lives. Martial Arts will breed self confidence through the belt ranking system. As your child progresses through to higher belts, their confidence in themselves also increases. Your child will learn self control through respect, respect for themselves, parents, friends and teachers. Your child will learn that in order to receive respect, you first have to give it. Once they have learnt this lesson, their self control will naturally increase. Discipline is needed in all aspects of life and at all ages. There will be times where we MUST perform an action, whether we feel like it or not. Your child will learn the etiquette and practices of Martial Arts, practices that can be translated to other areas of their life. Through step by step repetitive movements, personal attention, positive reinforcement, adherence to rules, group reinforcement and a sense of belonging, your child will see improvements in their ability to focus at tasks given. Through the belt ranking system, your child will learn what is needed for them to successfully move to higher belt ranks. By learning this, your child will be able to set their goals and successfully achieve it through their training. As a culmination of the previous benefits of martial arts – self confidence, self control, discipline, focus and goal achievement – comes Leadership. All the above mentioned traits are attributes of a leader. Speaking in front of a group and communicate effectively, setting good examples for others, mentoring lower ranks to succeed, these are all qualities of a leader. Martial Arts is the tool we use to teach your child about Life Skills and Values. Confidence, Control, Discipline, Goal Setting, Goal Achievement and Leadership are all intrinsically taught within our Martial Art programs. 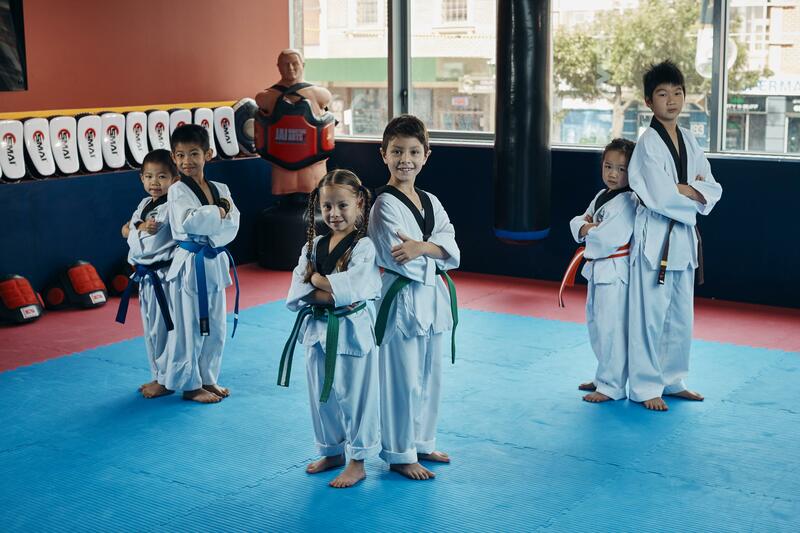 Your child will be surrounded by positive role models who all have the same goal – to help create confident and resilient Martial Art Athletes. Martial Arts truly is the greatest gift you can give to your loved ones. Call us today and find out how martial arts can help shape and change your family’s life. I have two boys, 3 & 6. Coming to JAI is the highlight of their week. The staff is excellent. They train in small groups, so it is a real personalised service.